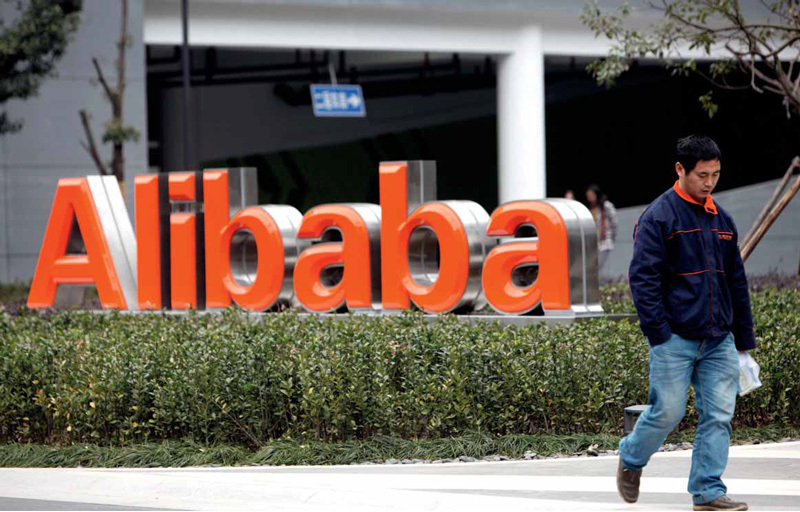 Alibaba Group Ltd. plans to invest $1 billion in cloud computing globally as it seeks to compete with Amazon.com in web services. The e-commerce giant said part of the money will go to set up data centers in the Middle East, Japan and Europe. Alibaba’s cloud-computing arm, Aliyun, opened its first overseas data center in Silicon Valley earlier this year and plans to set up another in the eastern U.S. The international expansion puts Aliyun in direct competition with the successful Amazon Web Services — the division that boosted the value of Seattle’s e-commerce giant past Walmart last week thanks in part to an 81 per cent year-on-year sales increase.